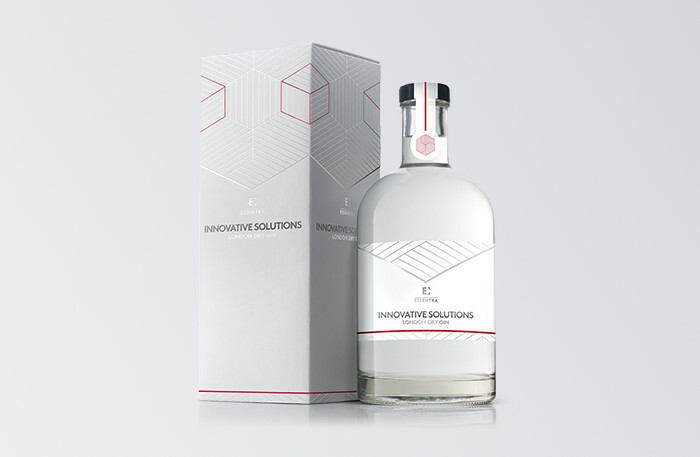 From cardboard to plastic, we print on a huge variety of materials to create innovative, practical and stand-out packaging for your premium beverage products. We develop, design and make structural prototypes in-house to ensure a seamless, rapid service – even for short-run orders. Solutions include intricate die cutting and blanking, offset printing with both UV and conventional inks, offline proofing facilities, computer-to-plate and processing technologies, specialist gluing solutions, printing on both sides of board, window-patched and wrap-around windows and specialist barrier packaging where a long shelf life is required.